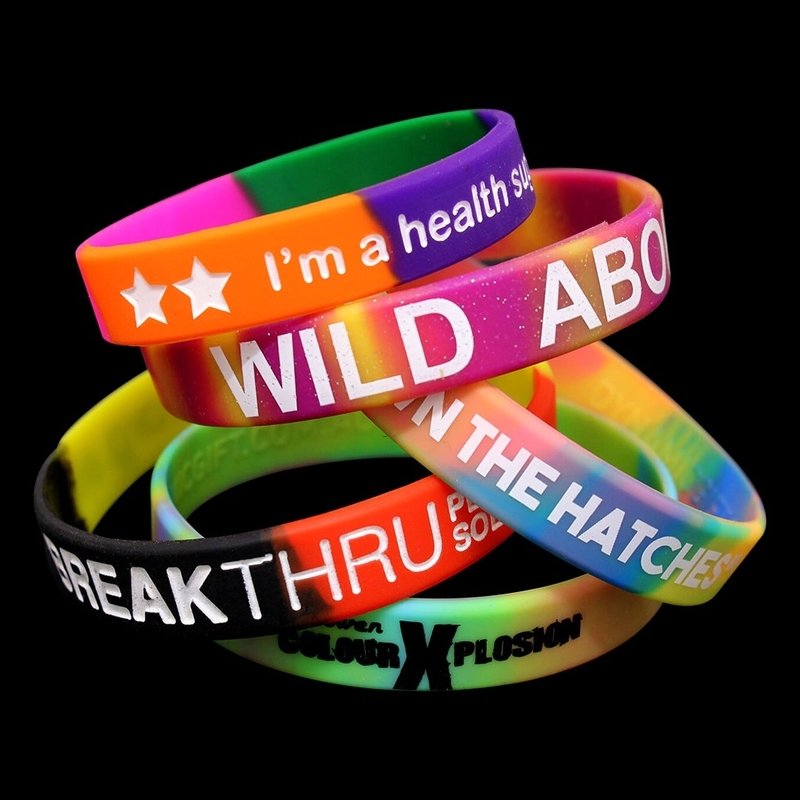 5 Reasons Your Company Should Create Promotional Wristbands | Dynamic Gift Blog! You've heard about the incredible power of making promotional products a part of your overall marketing and branding strategy. You're interested in finding new ways to keep your name in the minds of your customers -- even long after their initial interaction with your brand is over. You want to create a sense of community and camaraderie within your customer base, without having to spend tons of cash in the process. But why are these awesome bracelets such an effective marketing strategy? And what do you need to know to ensure you create the best ones possible? 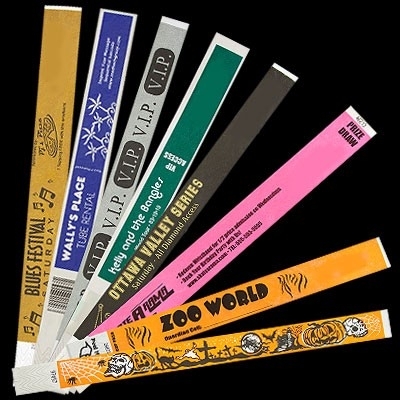 If you're looking for an attention-getting way to market your brand, but want to keep your budget under control, then promotional wristbands are the perfect solution for you. Not only are they an incredibly affordable promotional product, they also allow your customers to do some of your marketing for you. Think about it: when a shopper or even an employee wears one of your wristbands, other people are going to notice it. They're going to ask the customer questions about it, which means that your customer will essentially deliver a quick pitch to someone else. Once that person's interest is piqued, they may go on your website or drop into your store, make a purchase, and get a wristband for themselves. Then, the cycle will begin all over again. 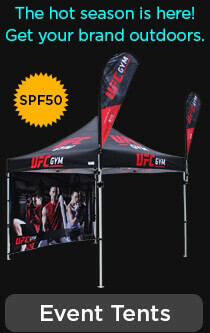 Wristbands are an awesome way to get impactful marketing without having to blow your budget. You've been there in the past, and it's not a situation you'd like to repeat. You spent lots of money on promotional products before a big trade show or important corporate event, only to have them fall apart before the show is even over. Not only have you wasted some serious cash, you've also made your business look less-than-professional. Make sure this doesn't happen again by choosing wristbands made from high-quality materials. Plus, wristbands are usually both waterproof and sweat-proof, meaning that your customers will keep them on no matter what they're up to. However, in order to ensure that you're getting the best products, only purchase your promotional wristbands from reputable, experienced suppliers. Whether you're buying wristbands for your employees or for your customers, one of the best things about them is the sense of community they help to create. When someone sees another person wearing your wristband, it becomes a kind of signal into a secret club. They feel an instant connection with one another, and they're probably more likely to discuss your brand with each other. Plus, in some cases, these wristbands can have a serious social impact. Especially if you tie your wristbands to a philanthropic cause or even a specific type of support group, you're proving to consumers that you care about more than just their wallets. Gone are the days when the only option you had for customizing promotional wristbands was the choice of color. In today's world, you can choose custom fonts, sizes, styles, messages, and even options that light up! The enormous customization possibilities mean that you can pick out wristbands that perfectly match the spirit of your brand. Are you a software company? If so, give USB wristbands a try. A fitness or health food business? 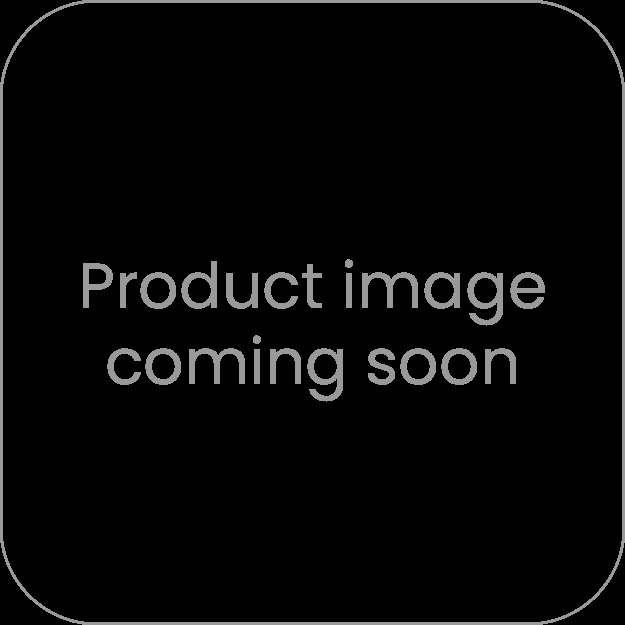 Then you'll love customizable fitness bands. What about a nightclub looking to promote an upcoming event? You can't go wrong with a glow-in-the-dark option that also doubles as an entry ticket. In a nutshell, no matter what you're selling or which industry you operate within, you no longer have to settle for "close enough" when it comes to promotional bands. It's not exactly a secret just how important having a strong social media presence is in today's world. Promotional wristbands give you the perfect opportunity to make an impression on your target market both online and in the real world. However, if you're looking to boost your follower count, these wristbands can be an especially effective way to generate buzz online. Start by creating a few seconds-long teaser videos or photos to pique the interest of your followers. For example, show a clip of a woman putting on the bracelet, or two people shaking hands, both wearing it. Don't explain anything -- remember, this is all about keeping followers curious and coming back. As you get closer to the "release date" of the bands, gradually begin to explain more about them. Tell a story and make an emotional connection with your followers regarding the message behind both the bands and your brand. Where Can You Buy Promotional Wristbands? So, this post has completely convinced you that investing in customized wristbands is the perfect way to both build your brand recognition and create a sense of community within your target market. "Where can I buy them online?" Spend some time on our website to learn more about how we help you to create quality branded promotional products that set you apart from the competition. Whether you're interested in wristbands, cell phone accessories, fidget spinners, pens, or pretty much any other product, we can create something incredible for your brand. Get in touch with us today to make it happen.